Climbing just one of Montana's 12,000ft+ peaks would be an achievement. 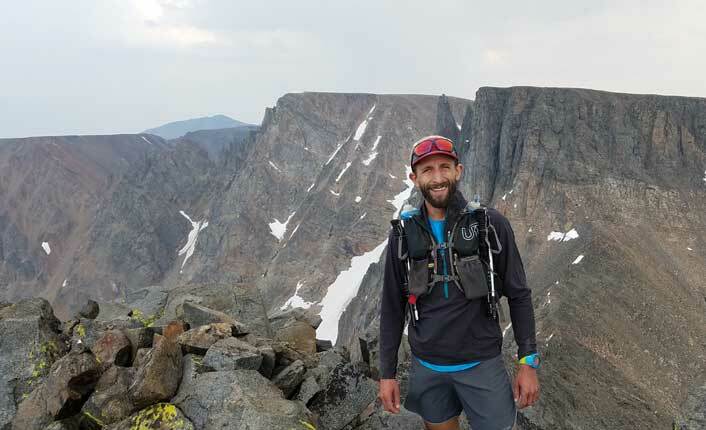 Enter Nate Bender, Missoula-area trail runner, who summited not one, but 27 of Montana's' tallest peaks, in just over four days. 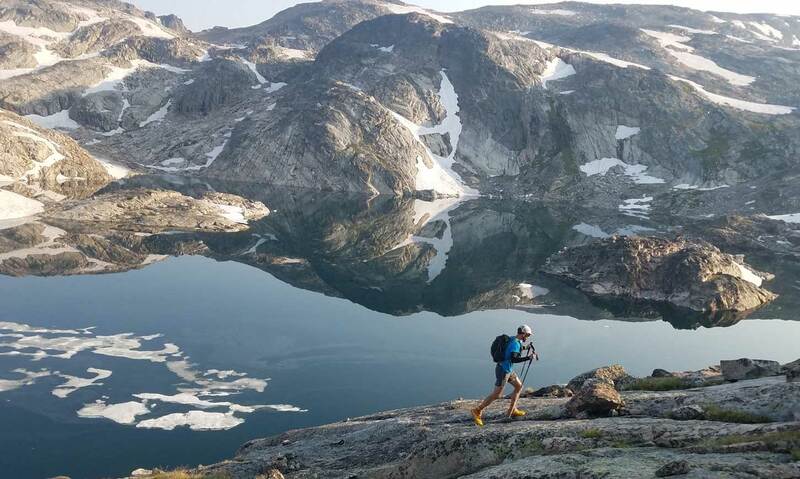 Come listen as Nate tells his story of completing the first-ever continuous traverse of these tremendous peaks, all located in the Beartooth range of south-central Montana, with the invaluable help of over a dozen friends and family. The presentation will cover the details of what it took to prepare for the trip and all the challenges along the way (shivering in a bivy at 10,000 feet! Lightning storms! ), highlighting the benefits of public lands and wild spaces, and the community / camaraderie the trip fostered for all involved. Nate is generously donating the suggested donation for the event to Five Valleys, who will be on hand to talk about our work protecting western Montana's open spaces. Nate Bender on his traverse. Photo by Forrest Boughner. Five Valleys Land Trust is a nationally accredited organization working to protect western Montana's natural legacy for the next generation. Outdated browsers leave you vulnerable to security risks and may not correctly display modern websites such as this one. It is highly recommended for your own security that you upgrade your browser immediately. Show me how to upgrade my browser.Hide this message.